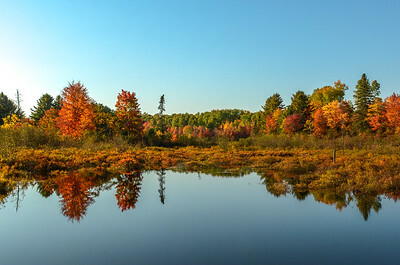 Natural landscape photography from across the World. 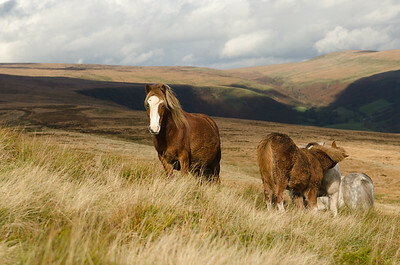 Semi-wild ponies roam free across the uplands of the Brecon Beacons. Cappel-y-ffin, Brecon Beacons National Park, Wales. Panorama Peak casts long shadows in the evening sunshine over Taylor Lake. Banff National Park, Alberta, Canada. A tranquil sunset sky over Mount Norquay and distant Mounts Cory and Edith presents a beautiful backdrop to the roaring Bow Falls. Banff National Park, Alberta, Canada. Hoodoos are formed when less easily eroded capstones protect the softer sedimentary rock below from the elements, leaving behind thin spires protruding from the surrounding landscape. Drumheller, Alberta, Canada. Of London’s royal parks, Green Park is truly unique. With no buildings or water features, the park’s understated beauty is comprised of mature trees rising from the turf. The park is home to the Canada Memorial, which commemorates members of the Canadian Forces killed during the First and Second World Wars. City of Westminster, London, England. 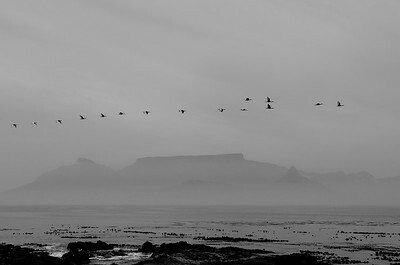 Scared Ibis follow the sore of Robyn Island against the backdrop of mist-shrouded Table Mountain. 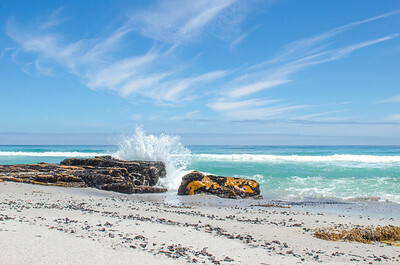 Cape Town, Western Cape, South Africa. A roaming domestic bull takes a brave drink from the estuary of the River Nenga at Coffee Bay Beach. Coffee Bay, Wild Coast, Eastern Cape Province, South Africa. 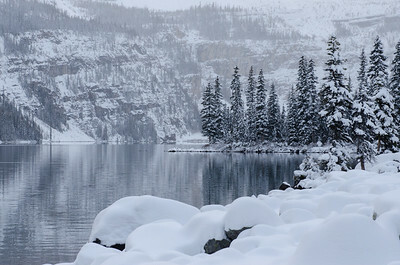 Winter sets in around Boom Lake and the Continental Divide. Border of Alberta and British Columbia, Canada. 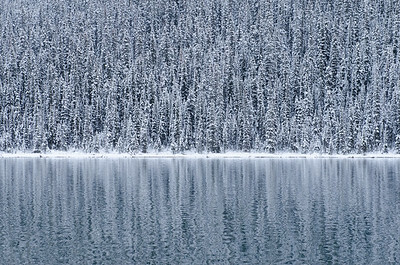 Lodgepole Pine trees covered with winter's first snowfall reflect against Boom Lake. Banff National Park, Alberta. Cascade Mountain's early winter snowfall shimmers in the morning sunshine. 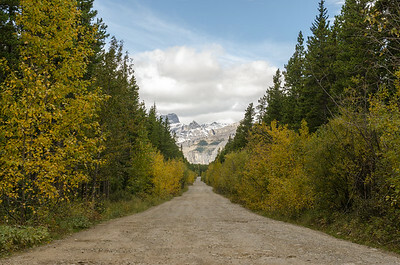 Sundance Trail, Banff National Park, Alberta. 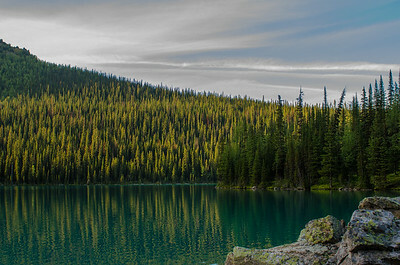 Tranquil Celeste Lake rests alongside the Iceline and Yoho Valley trails. 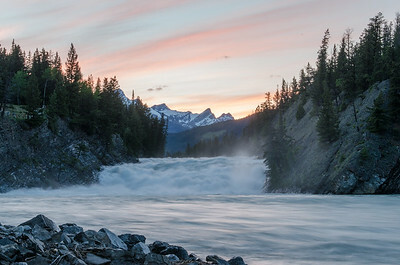 Yoho National Park, British Columbia, Canada. 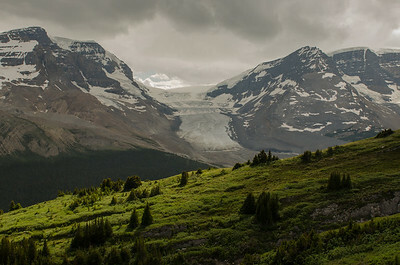 Clouds roll over the Alpine Meadows of Wilcox Pass overlooking the Columbia Icefield, Jasper National Park, Alberta, Canada. Mount Costigan looms over a peaceful backcountry trail in Kananaskis Country, Alberta. Sun breaks through storm clouds behind Mount Alcantara. East Kootenay, British Columbia.